PSN Down: When Will the PSN Servers Be Back Up? PSN is currently down for some users, with the PlayStation Network experiencing some technical difficulties that have caused a number of its features to be forced offline. PSN Down: What’s the Problem? PSN is down on both the PS3 and PS4, with its issues being noted on the official PlayStation site. No timescale has been offered for fixes to be deployed, though with Sony’s engineers working on the problem, it seems that PSN will be brought back online sooner rather than later. 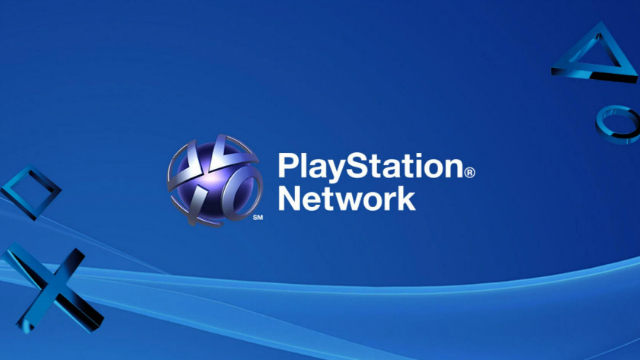 At the time of this writing, only PSN’s gaming and social features have been affected, with the PlayStation Store, PlayStation Now, PlayStation Video and PlayStation Music still fully operational.